Mathematics is an integral part of everyday life. A fundamental purpose of primary education is to ensure students acquire competence in mathematics. Students learn mathematics to interpret and communicate their findings and ideas accurately and to recognise the importance of mathematics in our changing society. Become confident, creative users and communicators of mathematics, able to investigate, represent and interpret situations outside of the classroom context and as active citizens. Use technology appropriately and effectively to support the learning of mathematics and in carrying out mathematical activities within a range of contexts. At Spearwood Primary School, teachers deliver a balanced numeracy program providing students with opportunities to develop the knowledge and language needed for thorough understanding and application of mathematical concepts. Teachers follow a consistent approach to the numeracy block, using the ‘Signpost Maths’ text, First Steps Maths, iMaths and Mathletics. 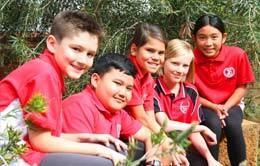 This ensures that all aspects of the Western Australian Curriculum: Mathematics are addressed. 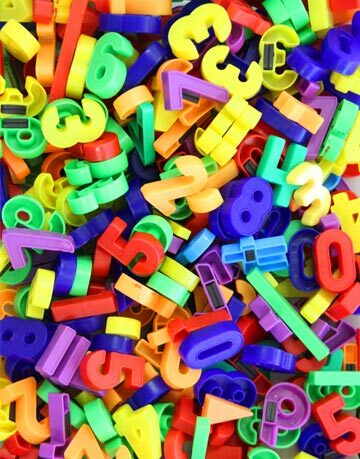 Numeracy blocks include revision of key concepts and basic facts, structured mental maths program and a problem solving focus throughout concept development. This ensures the link is made between key mathematical concepts and its relevance to the real world. Students are presented with a range of representations of the same concept, which include the use of concrete materials, representational and abstract ideas. Delivery of new concepts will be explicitly taught using the I Do, We Do, You Do model (Explicit instruction). Using a range of proven methods, teachers check for student understanding before extending them to the next level. Students are also given the opportunity to individually show their understandings and explain their mathematical thinking through a variety of assessment tasks. All students have a log-in for Mathletics and are encouraged to complete set tasks at school as well as at home. Subscribe now and receive our electronic newsletter delivered direct to your inbox on your phone, tablet or computer. Packed full of the latest news, upcoming events and important information about the school.